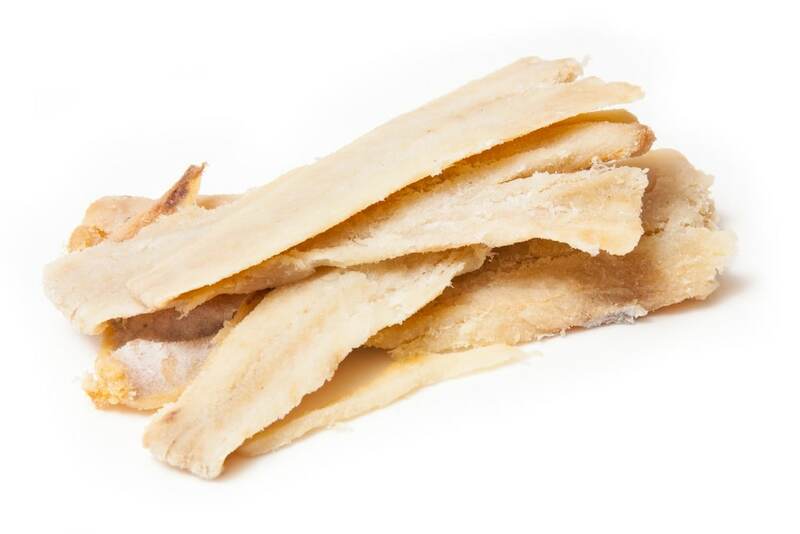 Salted Cod is just what it’s name implies – fresh Cod that’s been salted to preserve it. 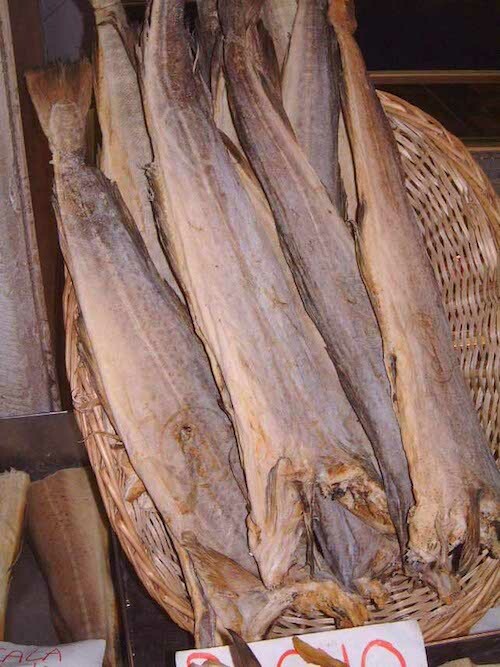 Although in some ways its a little taste of history, Salt Cod is popular around the world. 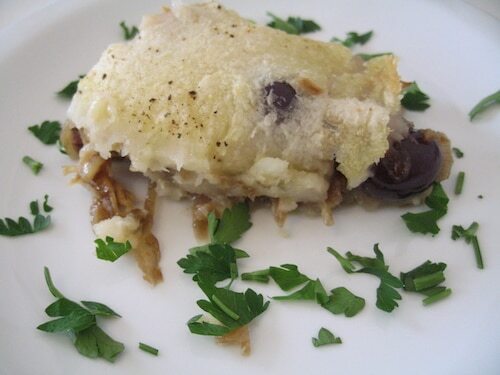 Europeans often mix Salt Cod with potatoes as in a traditional brandade de morue. Jamaicans even enjoy a dish called ackee and salt fish for breakfast! If you have the opportunity to offer your guests a salt cod dish, encourage them to try it as it’s probably not something they’ll try at home! Chances are you won’t have too many customers looking for salt cod but if they are, check in with your Santa Monica Seafood Sales Rep about special ordering some.